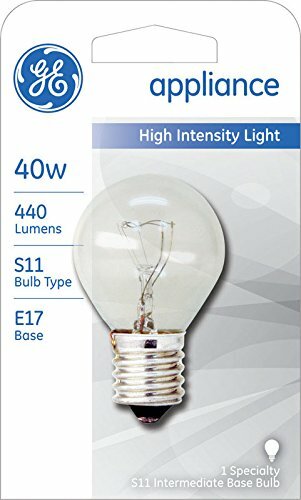 GE 40W High Intensity Light S11 #35156. 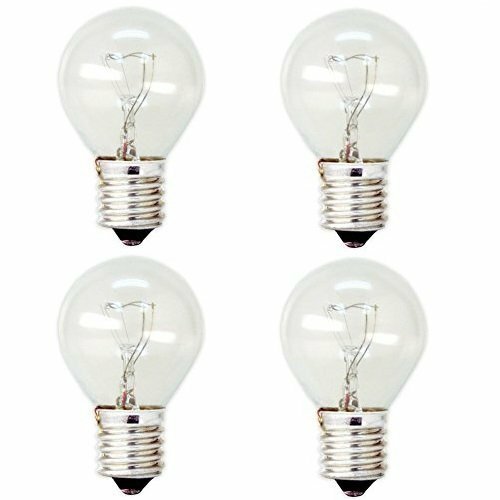 GE's specialty bulbs offer innovative solutions for a variety of lighting needs. 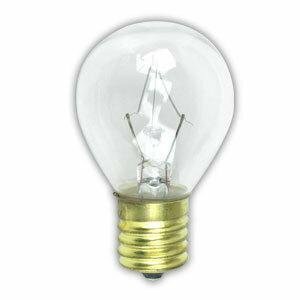 GE's High Intensity Lights are designed for use in high intensity lamps only. 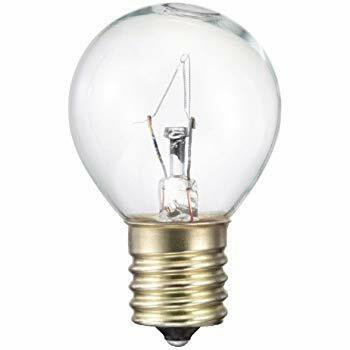 For product questions regarding GE Lighting products, please call GE Hotline 1-800-435-4448, Monday - Friday, 8:00 a.m. - 6:00 p.m. EST Follow the recording prompts or 'stay on the line' to speak directly to a customer service rep.
40 Watt S11 Hi-Intensity light bulb is ideal for use in small appliances and other household fixtures. 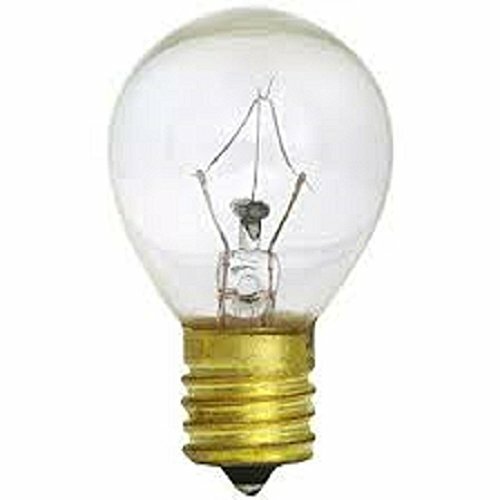 Light for all of your specialized fixtures. 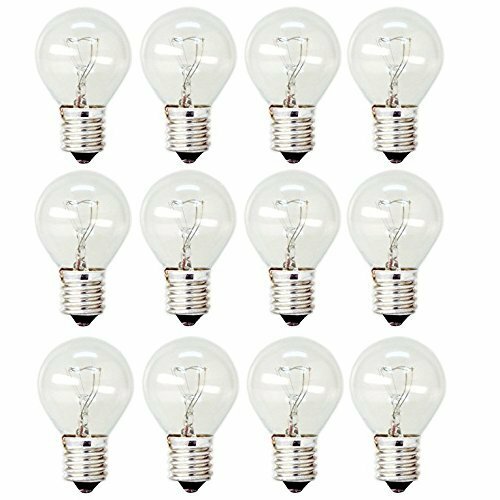 Sterl Lighting Specialty Incandescent and halogen bulbs provide the perfect light for accent and display lighting as well as general lighting in a variety of applications. 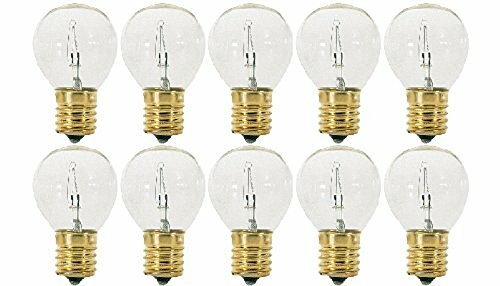 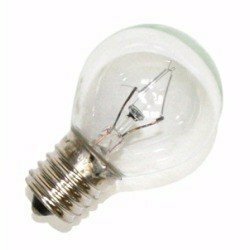 Sunlite S11 High Intensity, 40 Watt, E17 intermediate base bulbs are ideal Lava Lamp replacement bulbs. 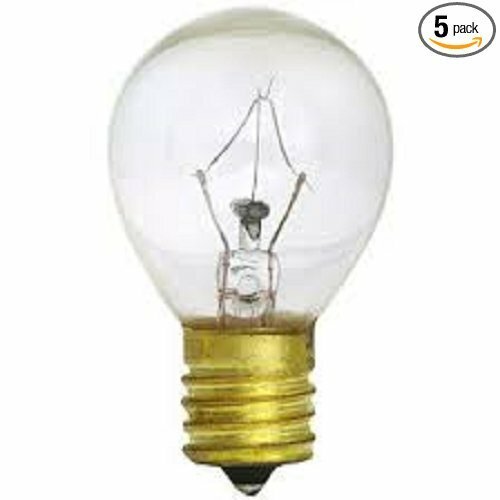 With a bright 300 lumen output they are also great for use in reading lights and other fixtures and ceiling fans that require E17 intermediate base bulbs. 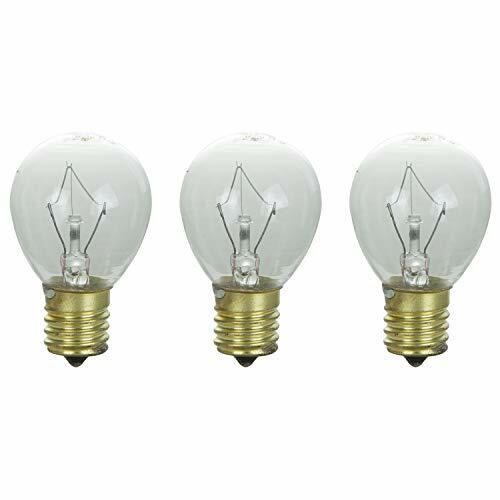 Save money with this convenient 3-pack.